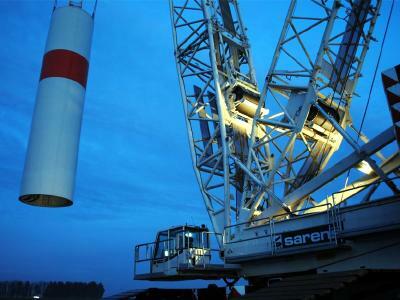 The wind farm project Wettendorf-Bottendorf II is not yet finished and in operation, but the progress is clearly visible. Follow the course of the construction works performed so far by means of our commented presentation. 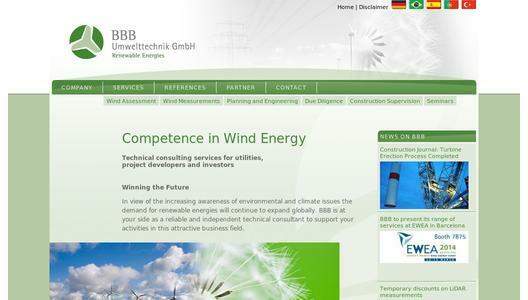 Since 1996 BBB provides technical consulting services for the wind industry. BBB's engineers offer planning and engineering services all along the wind energy process-chain: from wind measurements and feasibility studies to construction supervision and the commissioning of the wind farm. 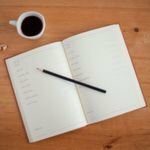 Furthermore BBB has a considerable track record of technical due diligence provided on onshore as well as offshore projects. BBB Umwelttechnik is accredited for the elaboration of bankable wind and yield assessment reports and the execution of high-quality wind measurements (ISO/IEC17025:2005).